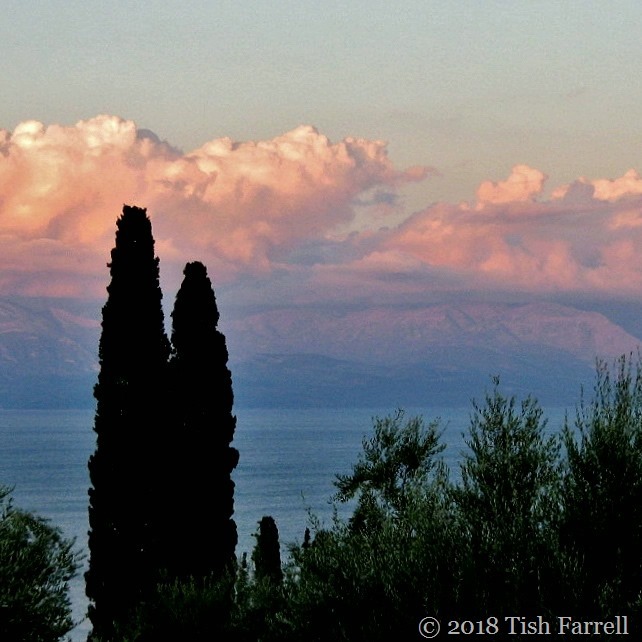 Posted on September 12, 2018 by Tish Farrell	This entry was posted in Greece, Travel and tagged #InthePink, Iconpainter's Villas, Messenian Gulf, Peloponnese, Taygetos Mountains, Tish Farrell Writer. Bookmark the permalink. Thanks, Ian. Good luck on the parent front. I’m sure they could not be better cared for. The first photograph tells you all you need to know. A post to bring a smile and elicit a few feelings of yearning to dig out my passport! That is a very nice compliment, Ark. Thank you. I have a dedicated notebook of sayings for when I run out of things to say. Things to say to Tish when you run out of things to say. Aaaah. It’s a great scent, isn’t it, Mike. Fabulous landscape photo, Tish! I also prefer to travel at the end of summer, when relief has finally come from the oppressive heat. Yes, that’s one of our reasons for end of season travel too. That and the fact the main growing season at the allotment is over! Loved our hols on the Greek isles before daughter came along, one day hope to return, as you say a little bit of heaven, superb bird watching! A lovely place, I remember how much you loved it there and practically a year ago! Time is flying by so fast. I know – too fast all round. I can’t believe it’s nearly a year since we were there. That’s exactly it – the hidden treasures. Memories are made for that indeed. No plans abroad this year? No. We don’t tend to go far these days. Can’t stick the airports for one thing. Maybe next year though. Can’t “stick”? Stand? If the latter, I concur. Airports are increasingly unpleasant to me. But… with family and friends scattered all over… we have to make do. Cheers. Yep. ‘stand’ As in can’t stand. I can also recommend Windhoek and Kalamata. Birmingham, Manchester and Toronto stink – from the security staff point of view. We were also talking about the world gone mad – have since discovered a major source, if not the key source of the problem – offshore tax havens – ‘Treasure Islands’ by Nicholas Shaxson – makes me ashamed to be a Brit. 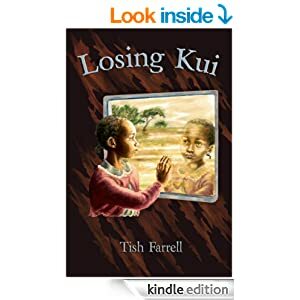 Have a lovely week-end regardless, Memsahib. Yes, there’s much people don’t know about the Cayman Islands and the City of London, and islands which we think are independent now, but aren’t in reality. A happy weekend to you too, Brian. Wow your pink sky is AMAZING!